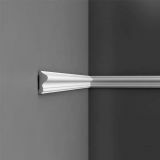 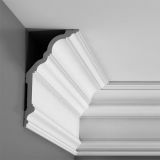 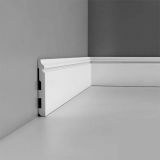 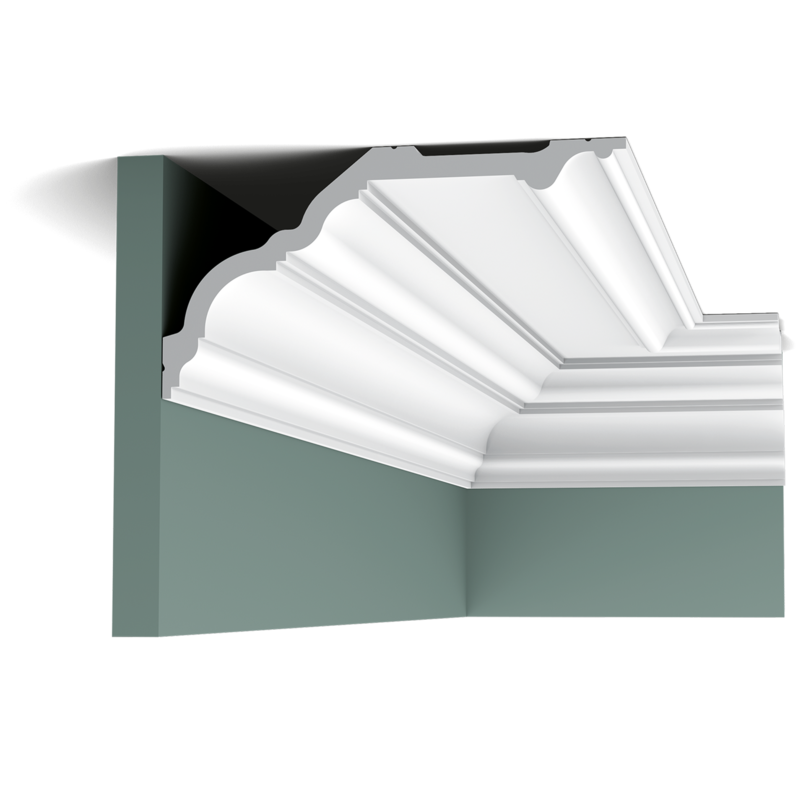 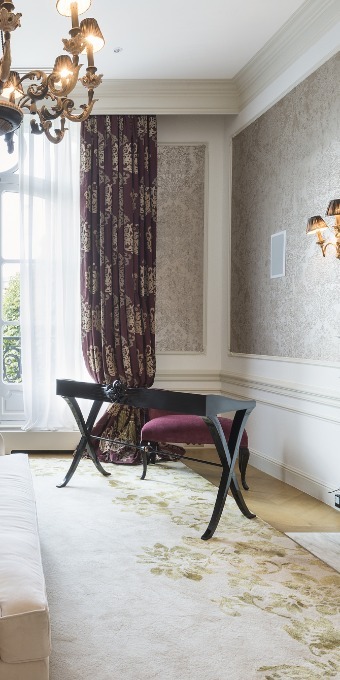 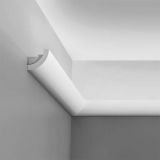 The Orac Decor Luxxus C321 cornice coving and C339 cornice coving profiles are recreated here in an Extra Large size in the C340 cornice coving. 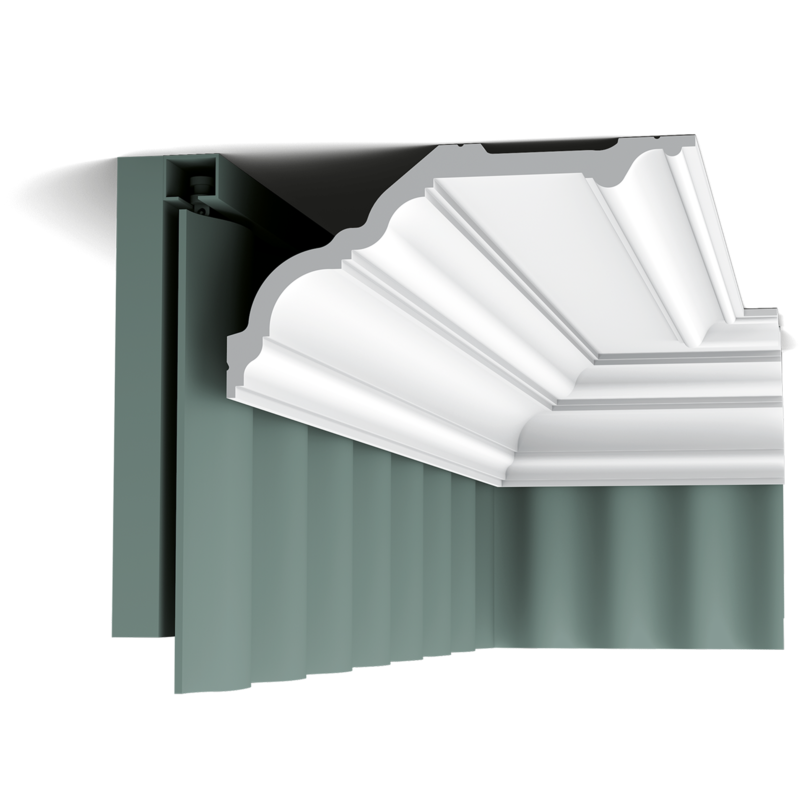 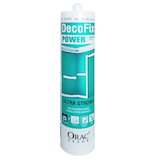 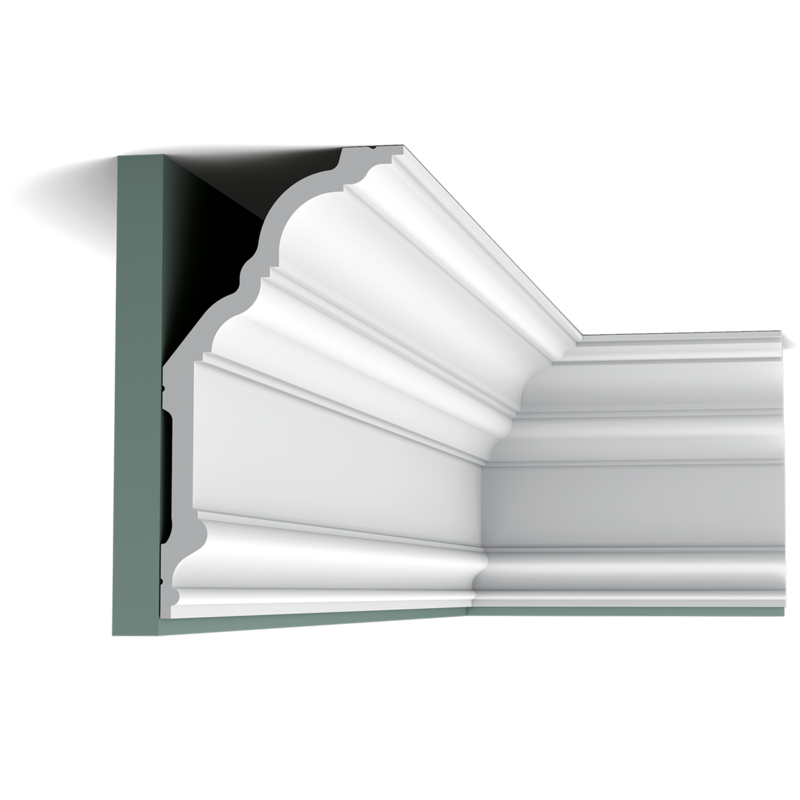 Suitable for installation in rooms with high ceilings it also lends itself for use externally as a "fascia" detail around traditionally constructed porticos. 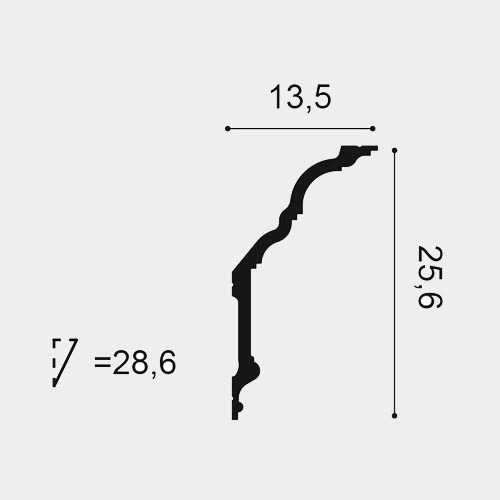 The profile measures over 10 inches high and projects just beyond 5 inches in projection. 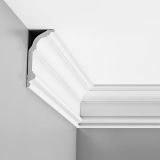 The C340 Orac Decor coving cornice is the largest of the family of three which can be used to continue a theme in different size rooms. 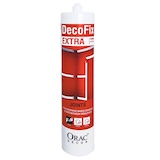 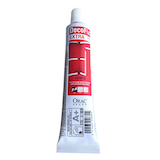 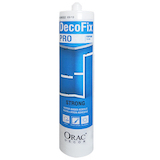 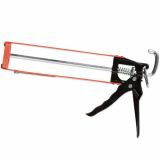 Easy to install using general DIY skills and adhesives. 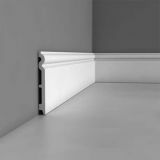 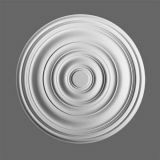 This is a quality product that in our view is greatly superior to plaster cornice with many installation and product advantages over traditional plaster cornice. 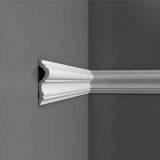 For C340 cornice coving samples order below in related products. 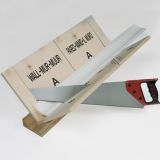 25.6cm high x 13.5cm deep x 200cm long.